Awesome home! 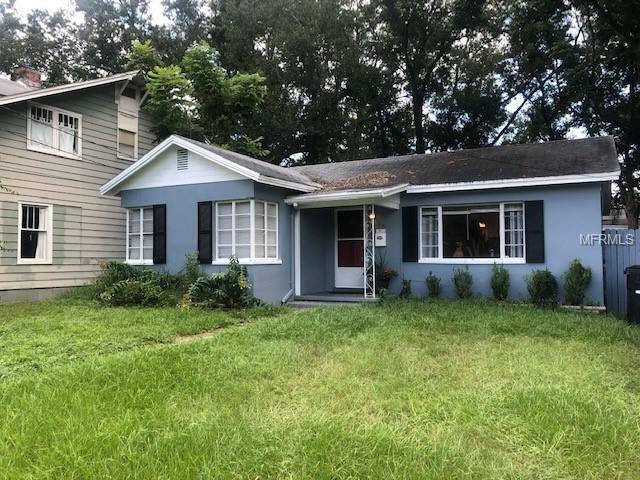 has big fenced in back yard with garage in the back, very close to all of the festivities downtown Orlando has to offer! Comes with all appliances including washer/dryer.